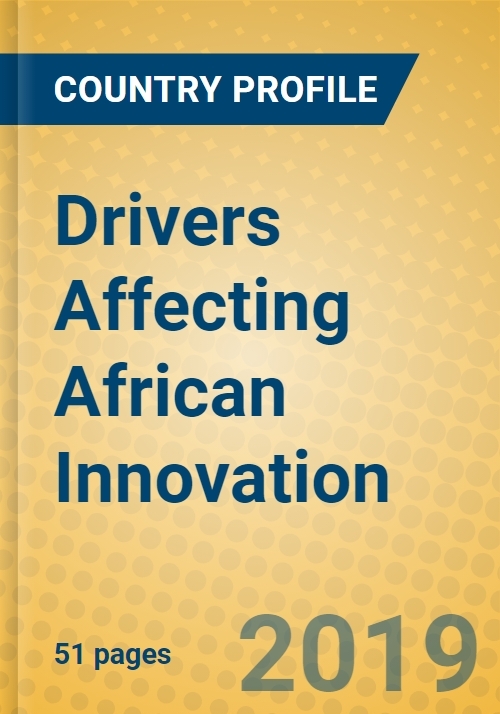 When developing innovation in Africa, drivers that impact decision-making must be considered. These range from the impact of mobile phones on the continent, to the importance of local culture, to the strong tradition of the informal retailing market. Taking this wider view will allow for more success when creating or selling products in the region.